Power statements motivate us to pursue our dreams. They remind us of who we are or aspire to become. 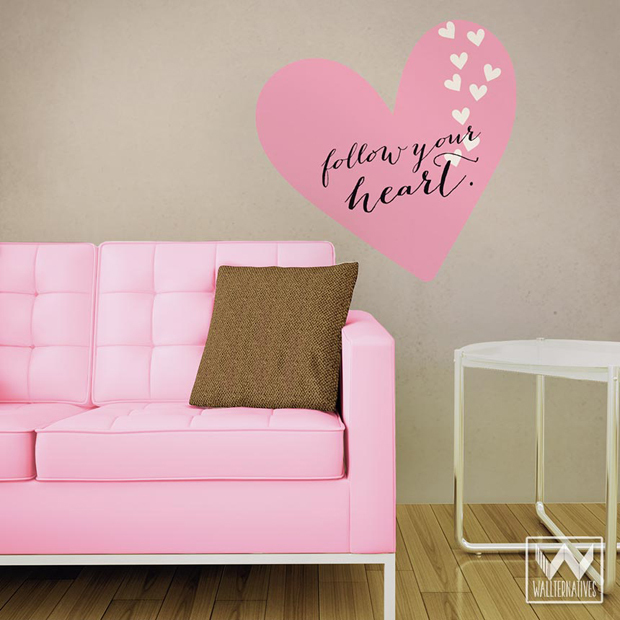 Express yourself with our positive power wall quotes and we promise it’ll make you smile as you follow your heart! 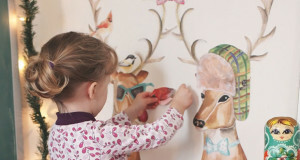 The easy peel n’ stick nature of these wall quotes empowers you to remove and reapply them as many times as you like! So accentuate that feature wall, then the back of a cabinet, and then the corner of your mirror. 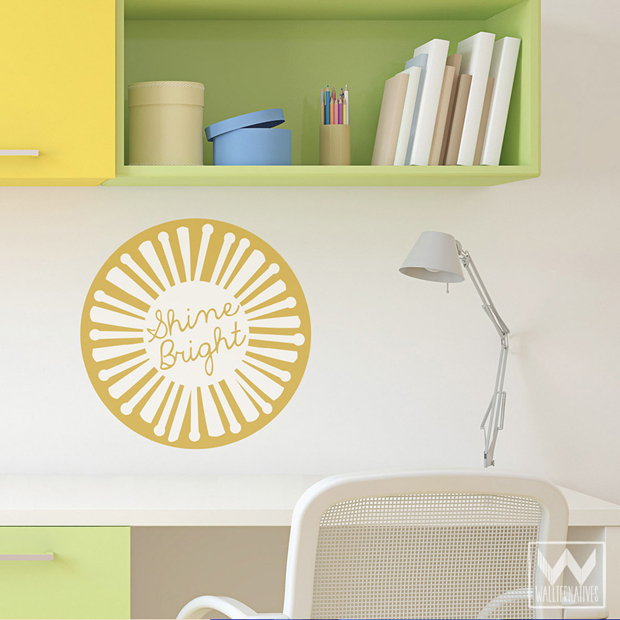 It will stay as fresh and new no matter how many times you stick them to your wall! 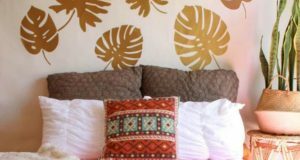 Dull dorm décor? First New Apartment? Small Space? 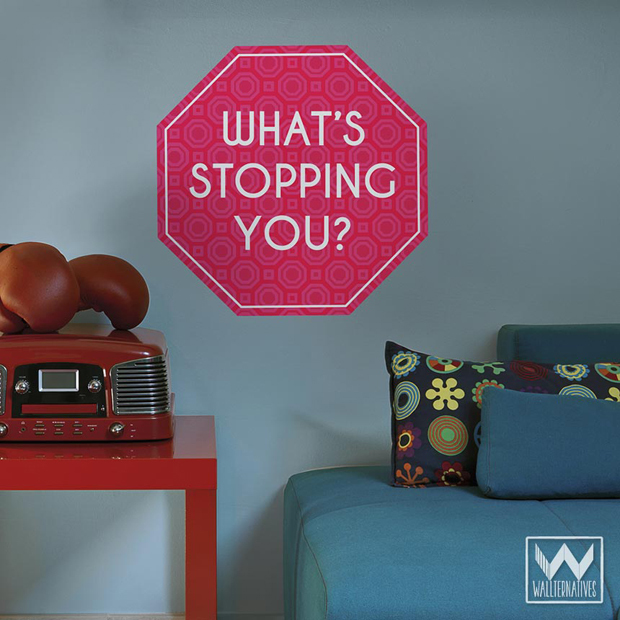 Put an inspiring wall quote by your bed or brighten up your room with a power statement. 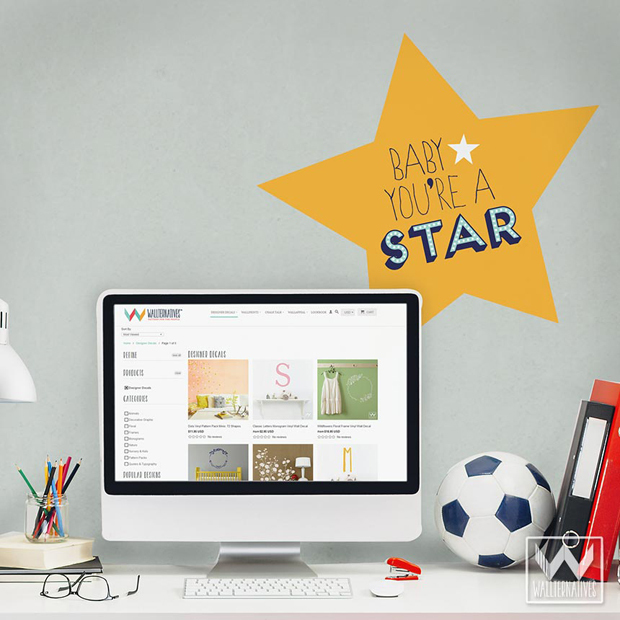 They help you decorate within minutes. There are no holes left from nails and won’t peel off the paint, if you decide to move them. 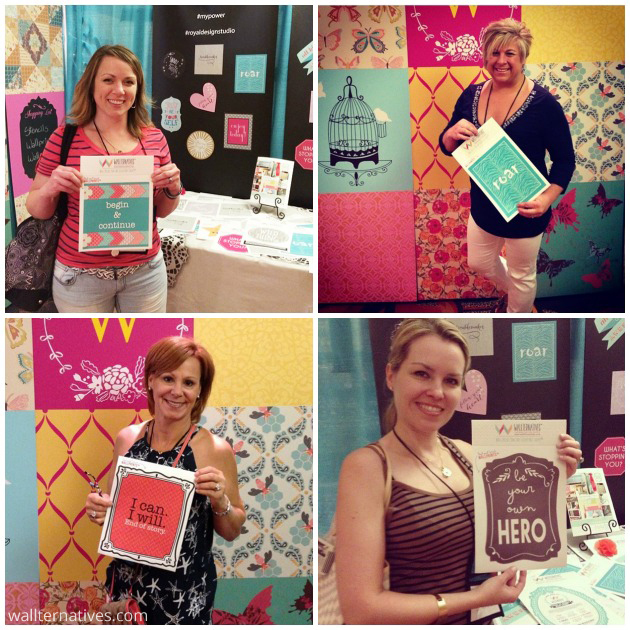 These wall quotes are great for personalizing anything, like a locker or a binder. You can even exchange them with your friends! @ jenniferwatkinsjones: @royalstencils You’re gonna hear me roar! What’s your power statement? 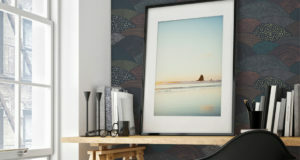 Take advantage of our awesome sale this weekend through July 20th and get your favorite wall quote from Wallternatives! Don’t forget to send us pictures of your projects to projects@royaldesignstudio.com!